Schools are busy, complex places. Effective leaders know that they can’t do it ALL themselves and need to work ‘through’ others. Middle leaders have huge potential for impacting on school effectiveness however, it is vital that both the Principal and the middle leader are clear on their roles and responsibilities. These need to be much more explicit and specific than an ‘off the shelf’, generic job description. Once roles and responsibilities are crystal clear it is important that effective communication channels are in place to ensure alignment, provide timely guidance and support and avoid ‘surprises’. Whilst regular communication between the two parties is essential, one of the challenges we face is being ‘time poor’. Time efficient one –on-one meetings between the Principal and leaders are vital. The frequency of these one-on-one meetings will vary depending on the situation. Two or three times per week in some circumstances to two or three times per term in less complex, more distinct and less independent roles. Time efficient meetings are essential. 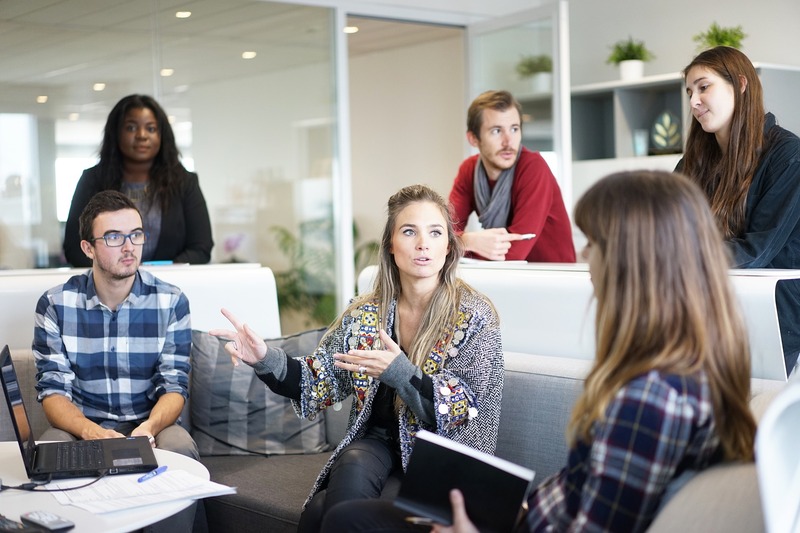 The following framework is suggested for a 30-minute meeting to make the most of the time and ensure both parties are clear about the current status and actions moving forward. Try using this framework to get some real traction and focus in your one-on-one meetings. 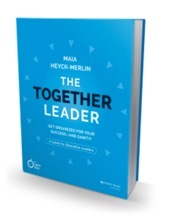 For more information on setting up great leadership processes check out Mais Heyck-Merlin’s great book “The Together Leader”.